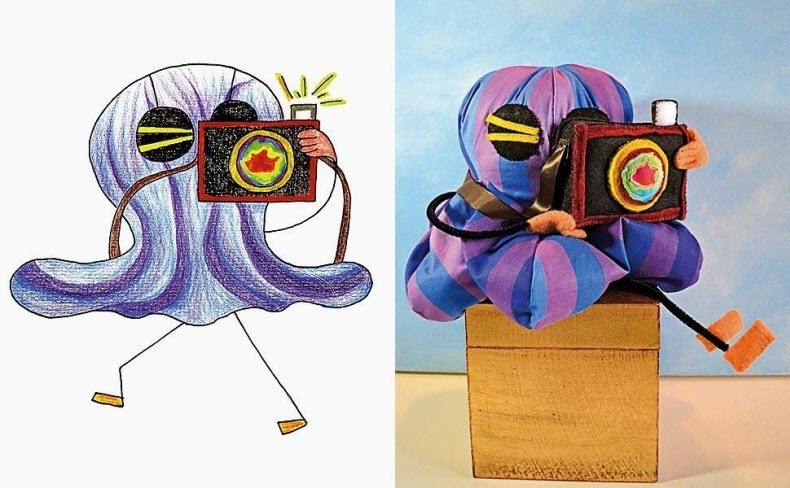 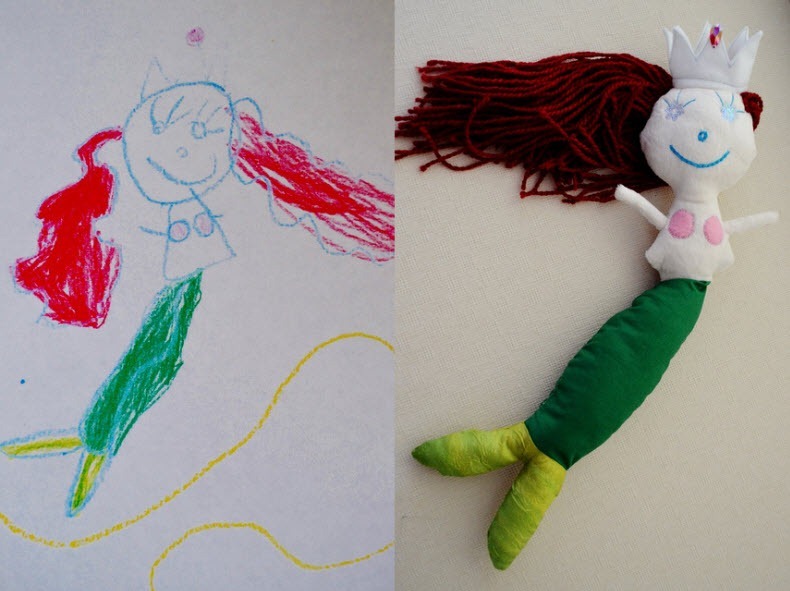 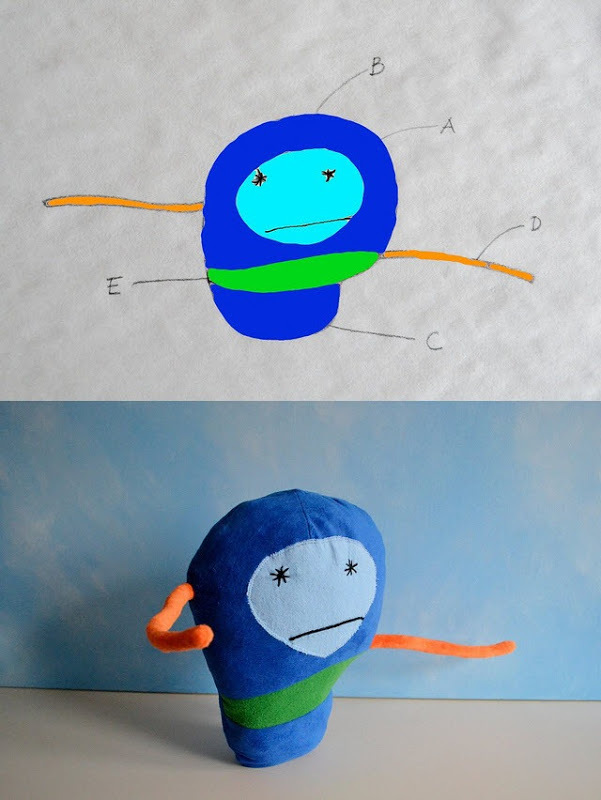 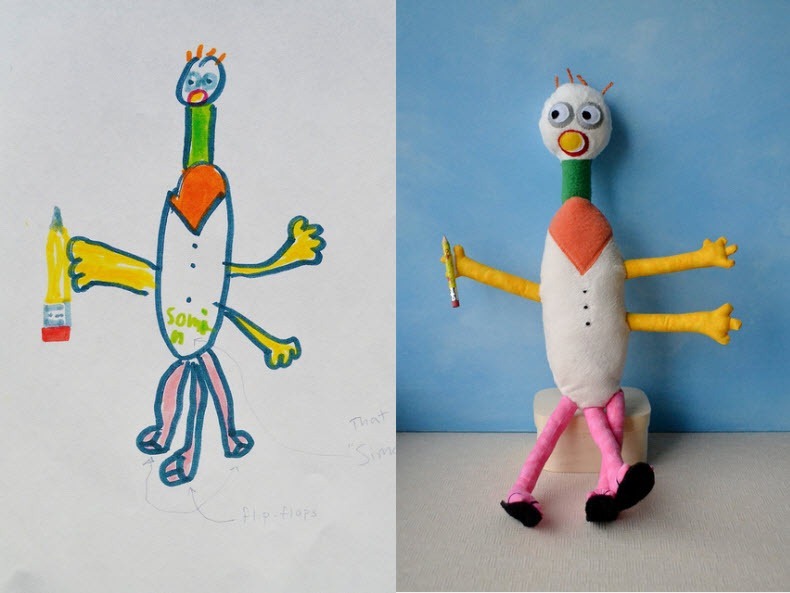 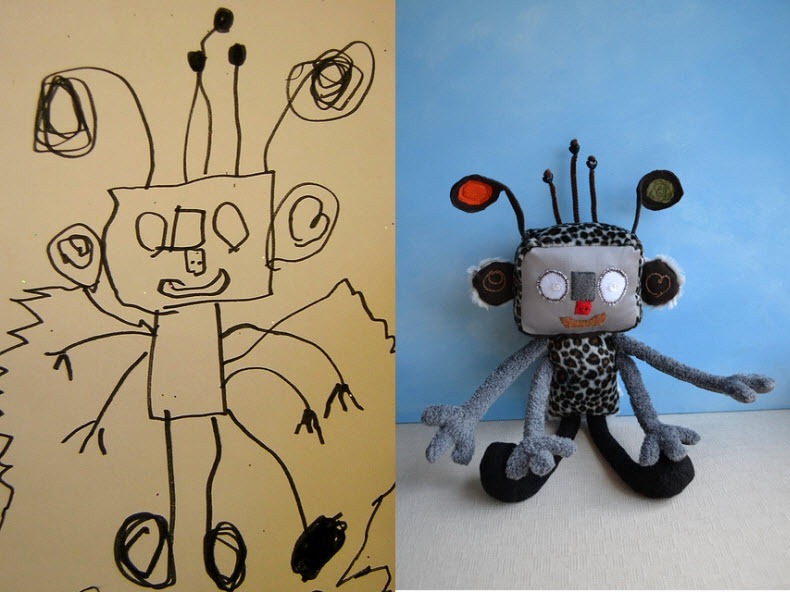 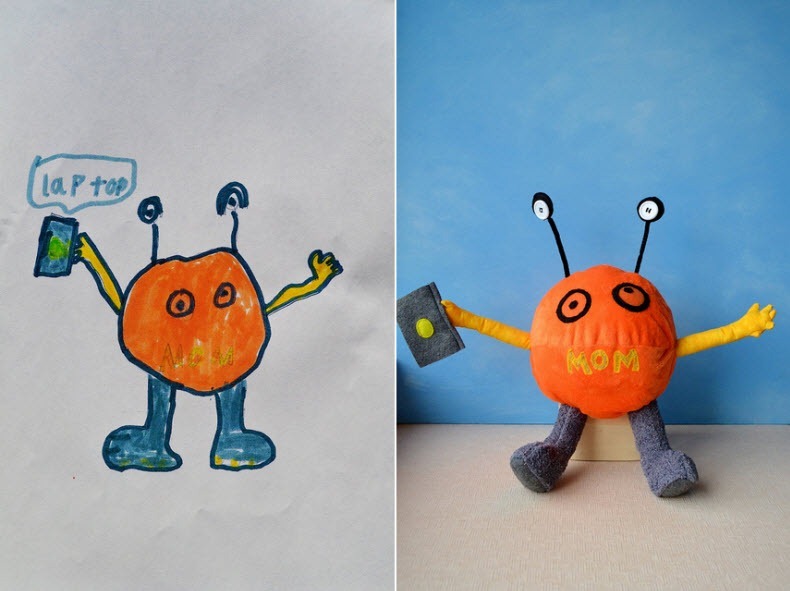 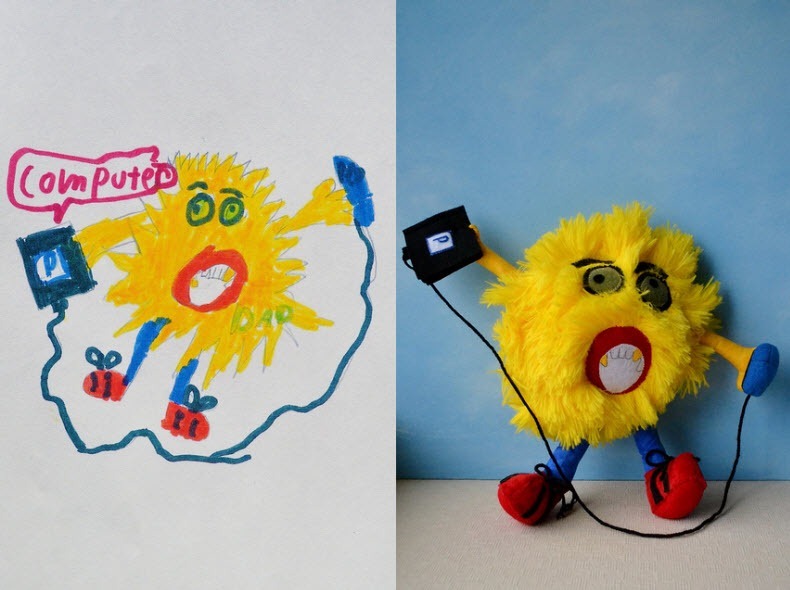 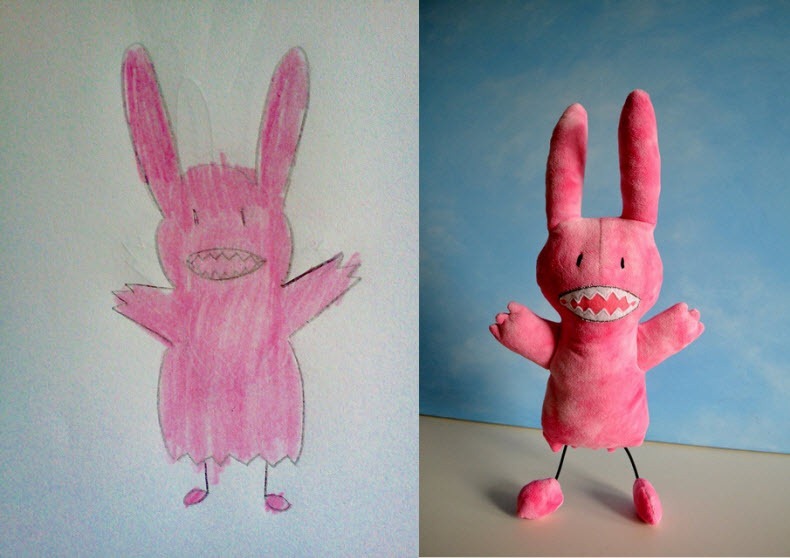 Women Creates Freakish But Great Soft Toys From Kids Drawings! 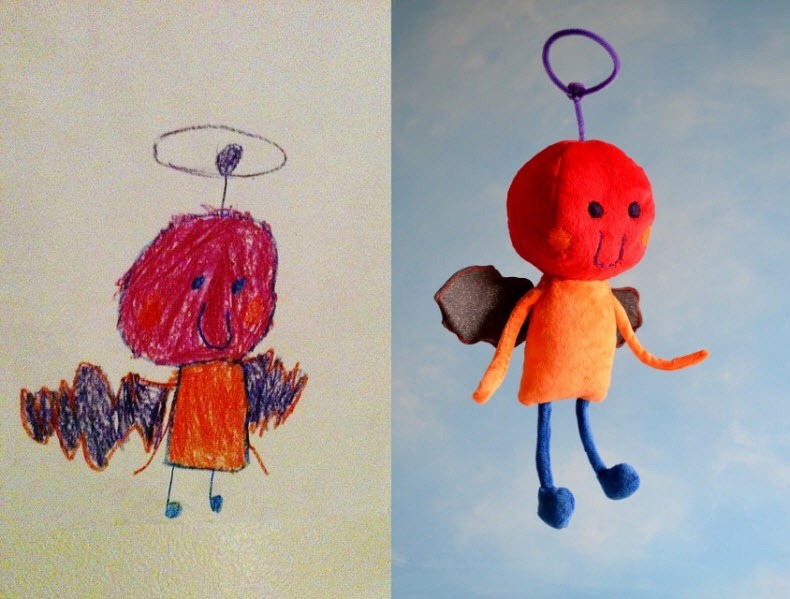 Pretty great aren’t they? 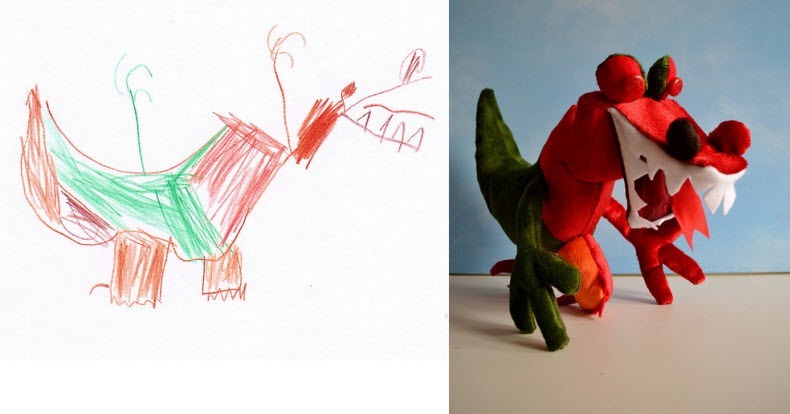 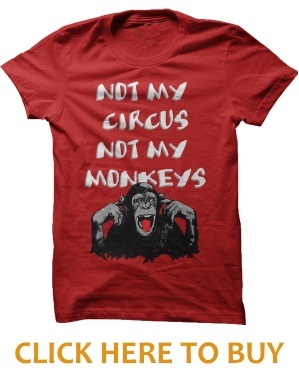 – Hit next to check out the man who creates awesome art from his kid’s sketches.